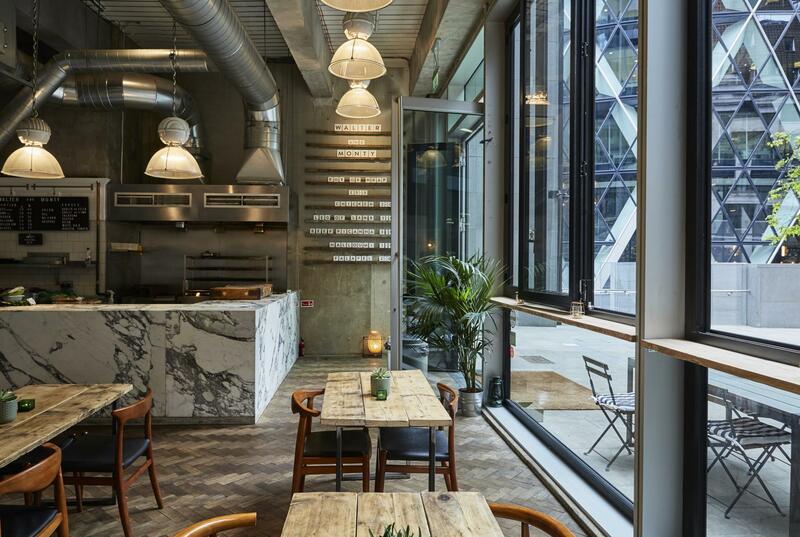 Underneath the London landmark, the Gherkin, WALTER and MONTY has unmissable views and an intimate dining space which is perfect to accommodate your party. 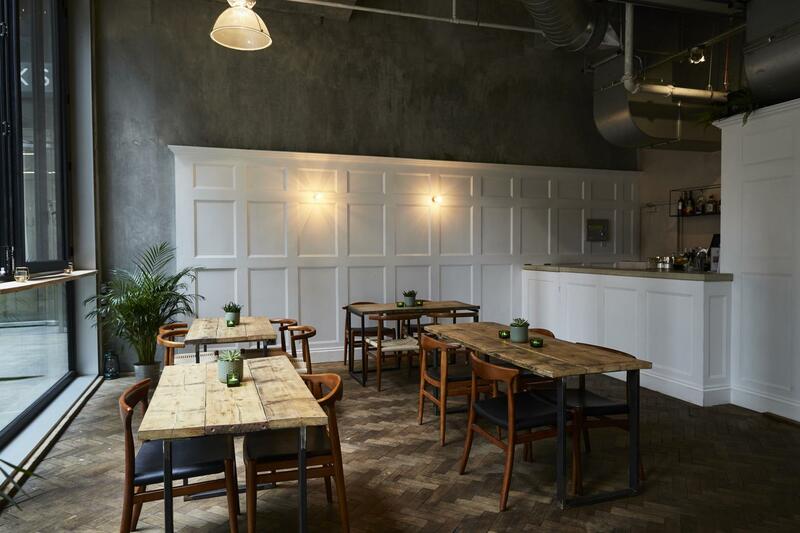 The venue has an outdoor seating area and trendy interior. 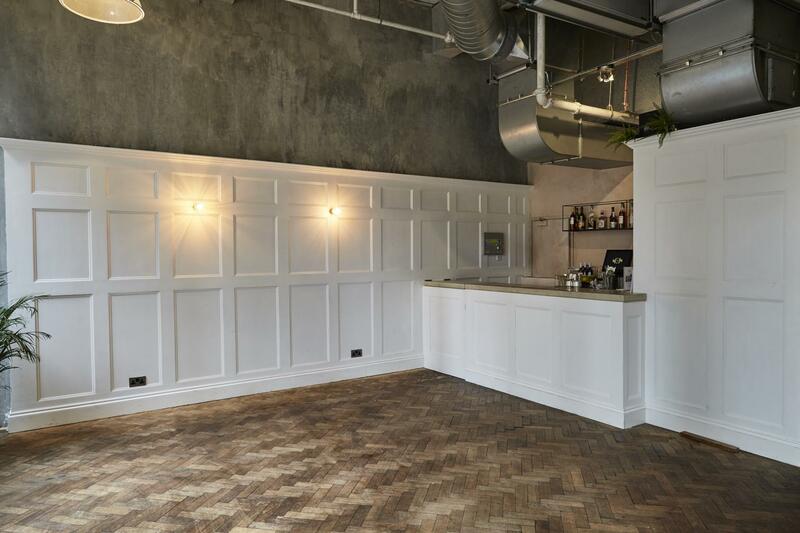 Its perfect for private and corporate functions and the team will work with you to get a venue bespoke for your needs. 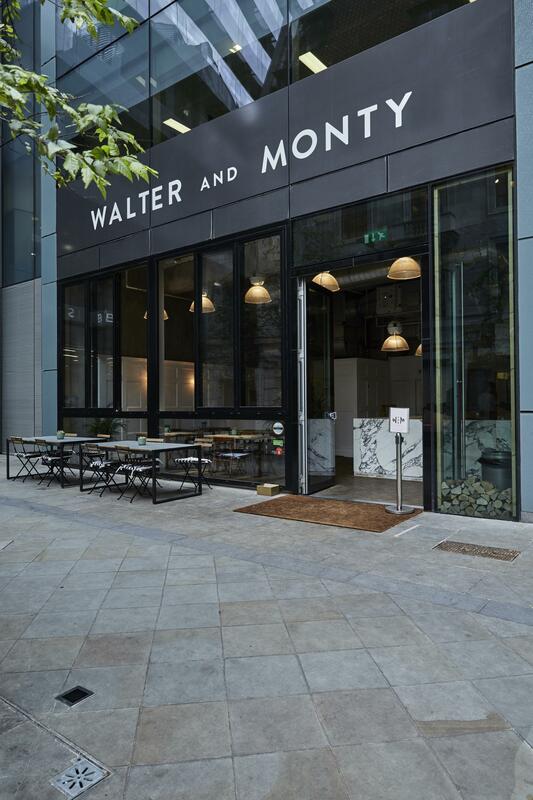 WALTER and MONTY, a restaurant based underneath the Gherkin, emerged from a string of successful street food ventures. The menu has been very popular with barbecue enthusiasts ever since. 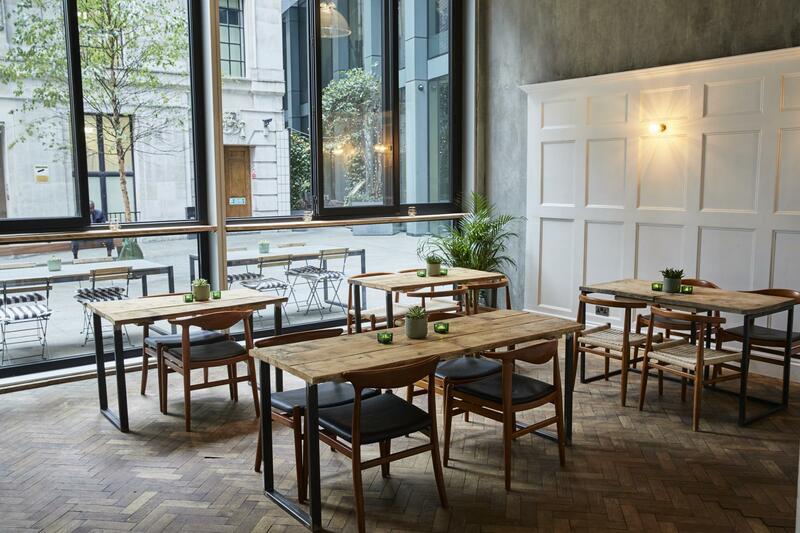 WM is a hidden gem, with a fully equipped bar and al fresco dining area. The venue is perfect for hosting team building events, Christmas parties, or other celebrations. There is flexibility when deciding on your menu, as they offer packages or can work with the client to create a bespoke option.